When you've made as many cop movies and action flicks as Antoine Fuqua, a film shot in Chinese about an 8th Century concubine is the next natural step. Fuqua, best known for films like "Training Day" and "Brooklyn's Finest," has been hired by the Chinese production company Xi’an Qujiang Film & TV Investment Group to direct a biopic about Yang Guifei, known as one of the Four Beauties of ancient China, according to The Hollywood Reporter. The film, with a $30 million budget, will focus on the romance between Yang and Emperor Xuanzong, longest reigning monarch of the Tang Dynasty. Their tragic romance has been the subject of several poems, operas, films and novels over the years. 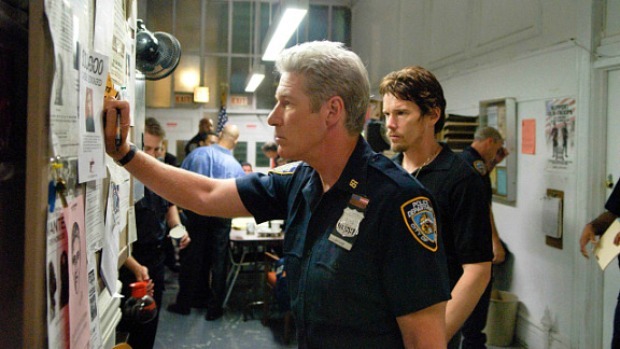 A spiritual bookend to director Antoine Fuqua's 2003 masterpiece, "Training Day," this one starring Ethan Hawke, Don Cheadle and Richard Gere. While final casting and script work is finished on the concubine story, Fuqua will continue to develop his Tupac Shakur biopic.